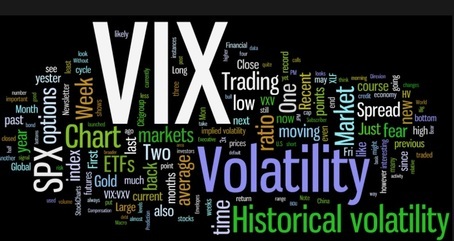 SP500 and Russel1000 Financial Services and VIX: No Fear Priced Into the Market ? ​the very low level of fear into the market. ​below. Last time that ratio reached that level was in August 2014. ​the ​market and overdone on a ​short term basis. ​(spot level is at 110.51 as of July 29). 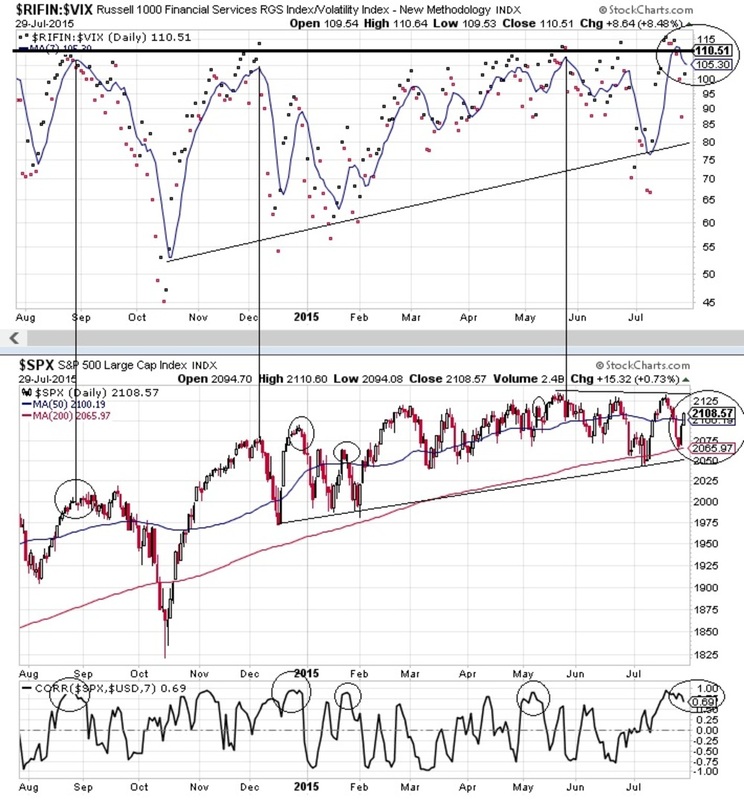 ​Also observe the Major Trendline since August 2014 at 110 for this ratio.